In years past that was exactly how I felt! How I struggled with direction in life because let’s face it; life is not always nice to us! There are ways to dig deep into your soul and pull out that person who is wanting to be excited about life again! That person that doesn’t let little things stand in their way!!! Listen, I know life is hard if anyone knows it is me! Divorced after 17 years while pregnant with a special needs child! Raising that child on my own for many years without any support from friends or family! Listen I know hard!! Growing up in a drunkin household, running away to the other side of the country when I was only 15. Loosing my brother when I was 18 to cancer. I know hard!! It used to consume me till I began practicing some techniques that really work and now I am a full time mom, A Full time Entrepreneur building my legacy!! 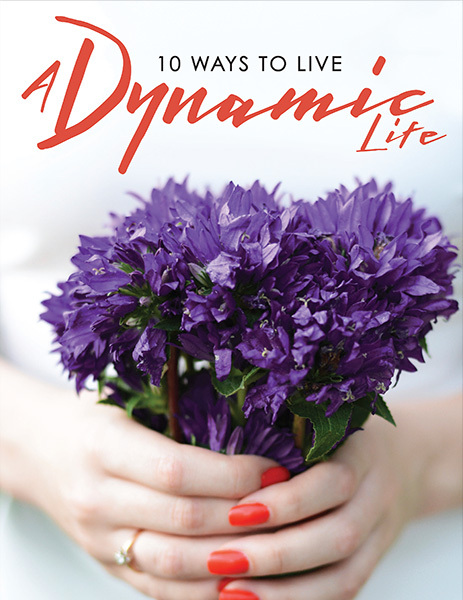 Click here to get my 10 AMAZING Ways to Living a More Dynamic Life!!! It is Free So What do You have to loose!! I get it your skeptical! Ha! I used to be the same way!! BUT you will never know unless you take that first step! !